Attention! This job posting is 662 days old and might be already filled. Why work for Schools Link? * Classes are divided in groups of 25-30 students per group. 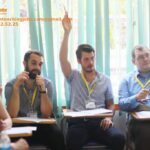 * Great opportunity for public-sector experience in Vietnam. 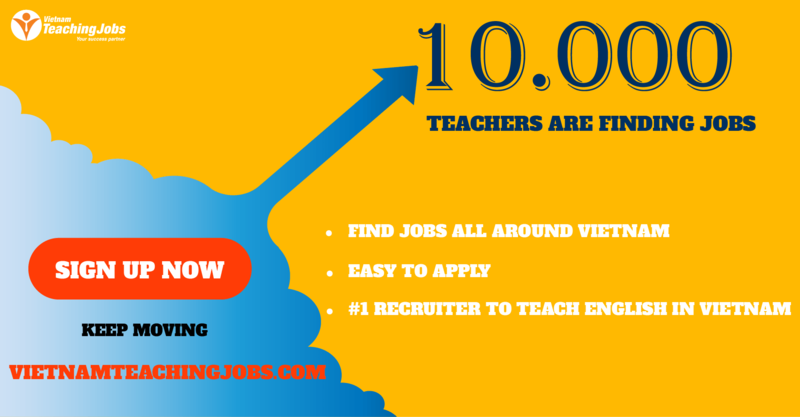 * A CELTA, TESOL, Trinity or equivalent TEFL teaching certificate with teaching practicum. * A clean home country Police Clearance Check with a 6 month validity. PUBLIC SCHOOL TEACHERS NEEDED FROM 2 OF FEB posted over 2 years ago. 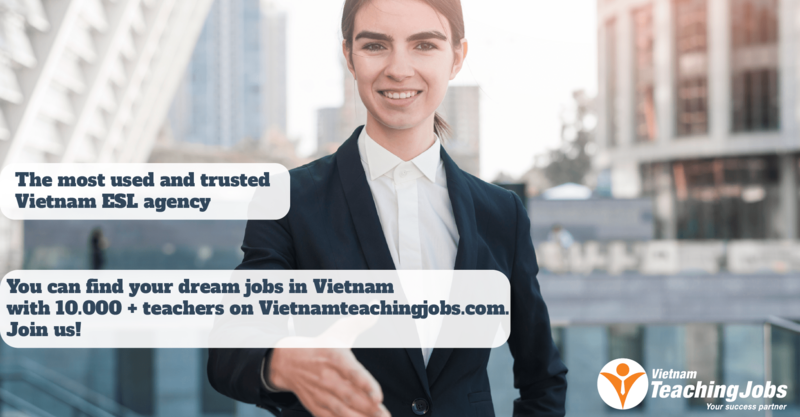 Full-time Public School Teachers Needed in Ho Chi Minh City posted over 2 years ago.